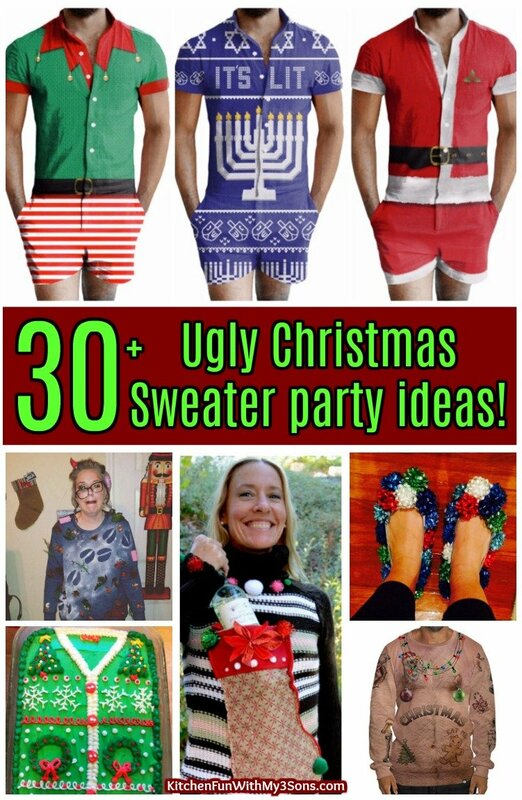 We gathered up the BEST Ugly Christmas Sweater Party ideas to share with you today. 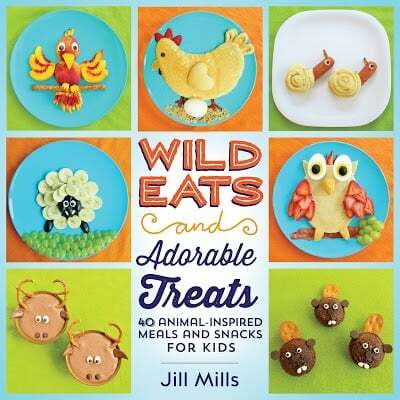 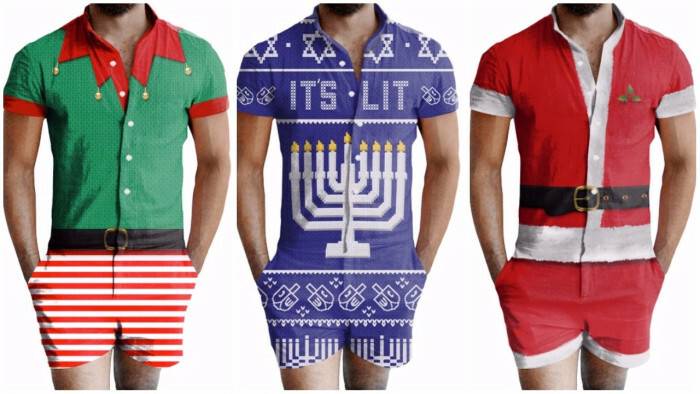 These are all so creative and fun. 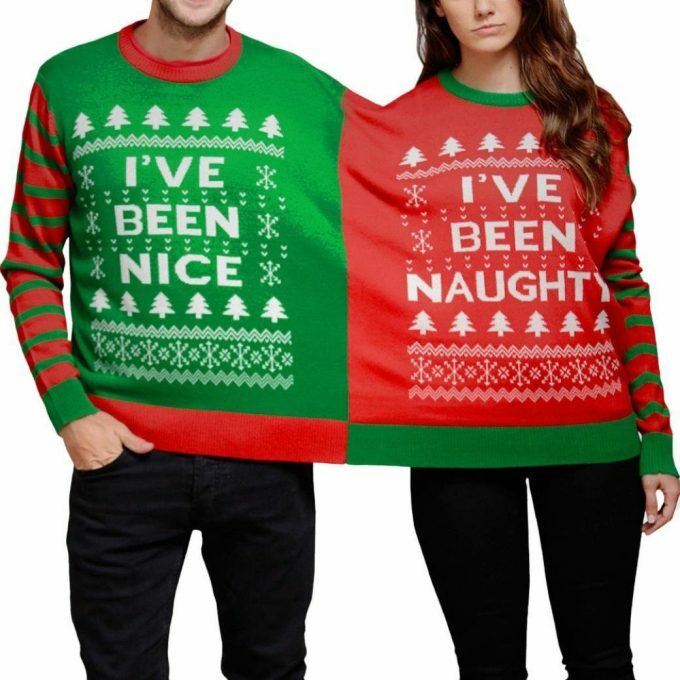 You will definitely be the hit if you wear one of these ugly fantastic outfits at your next Holiday event! 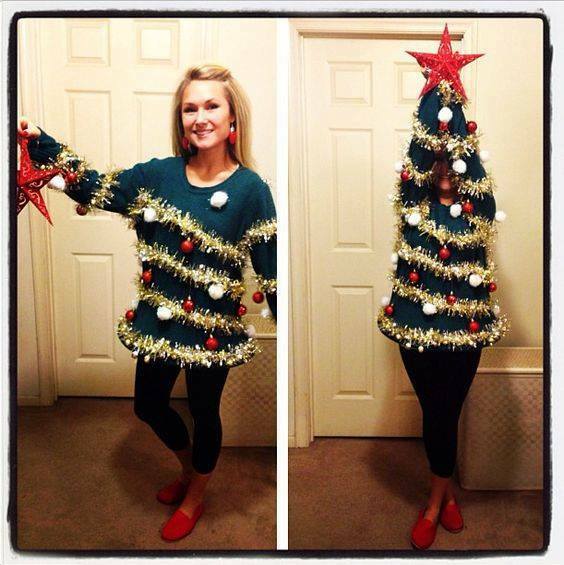 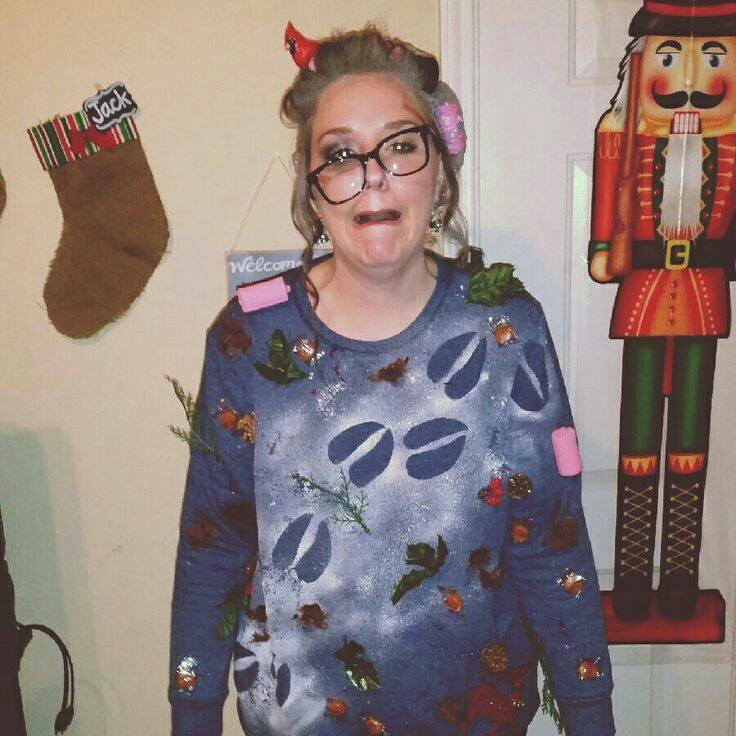 Ugly Christmas Tree Sweater…love this idea from Heathie Pants! 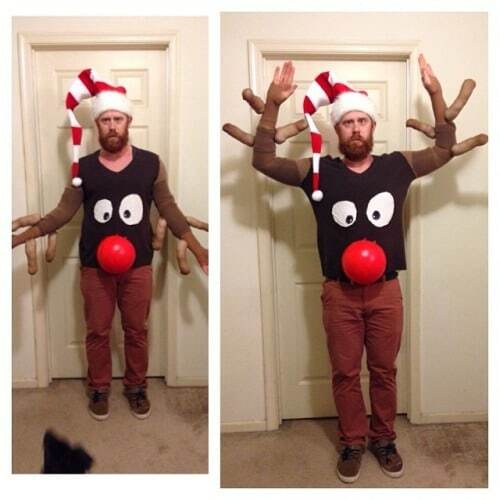 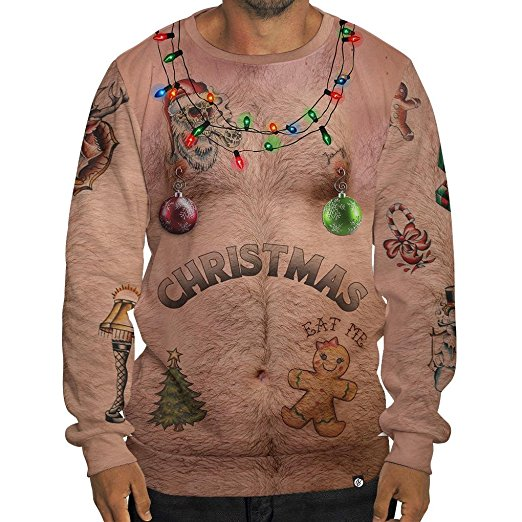 This Tattooed Ugly Christmas Sweatshirt is hilarious found HERE …. 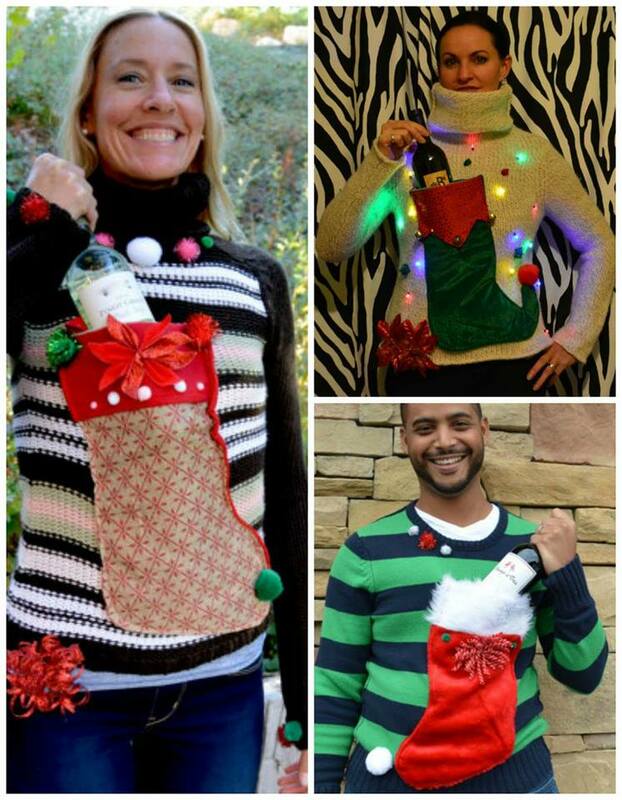 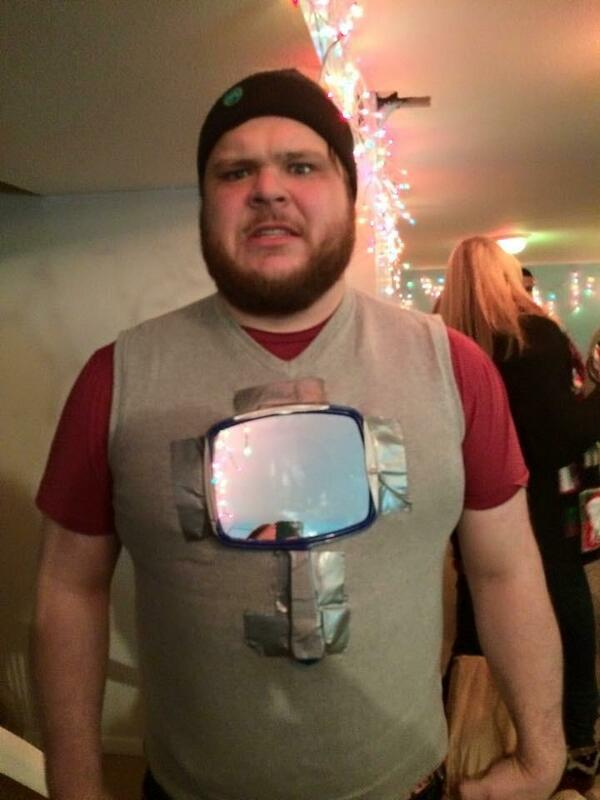 Add a mirror to your sweater…HA! 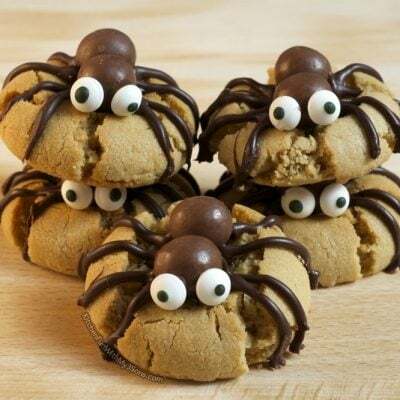 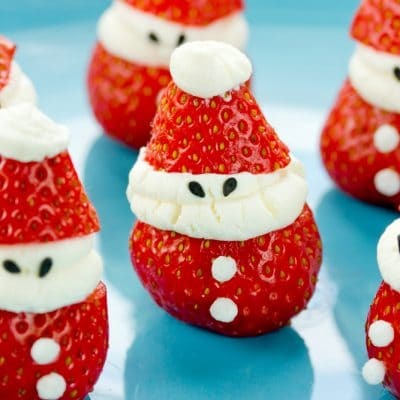 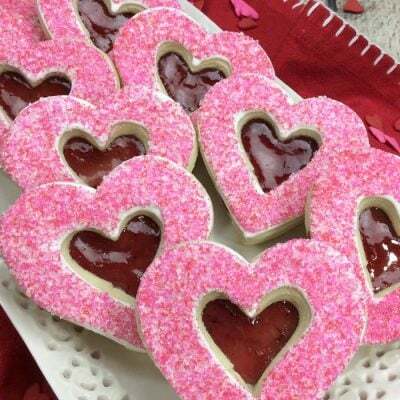 via Pinterest…. 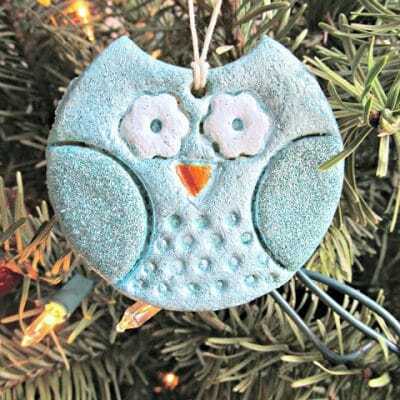 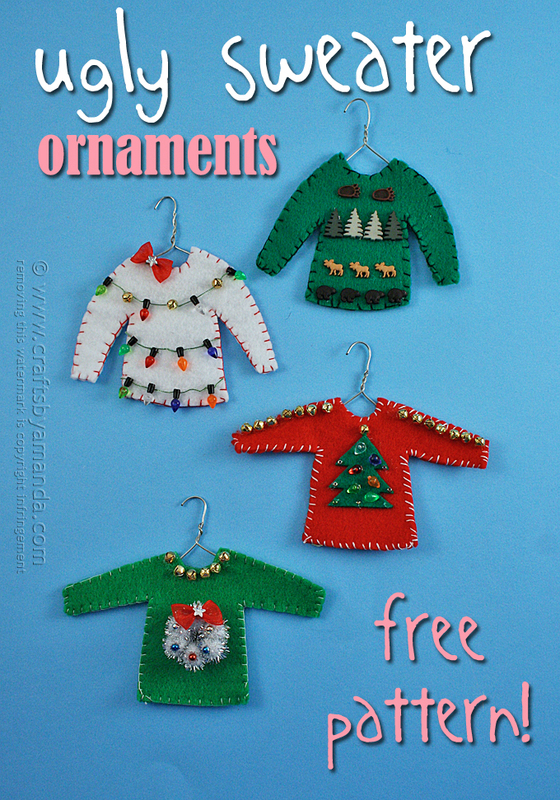 Ugly Sweater Ornaments made with Felt from Crafty by Amanda…. 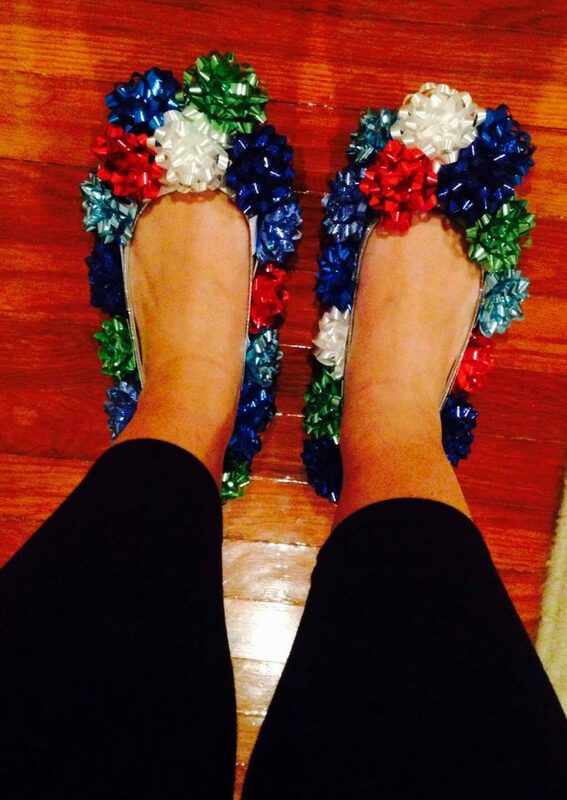 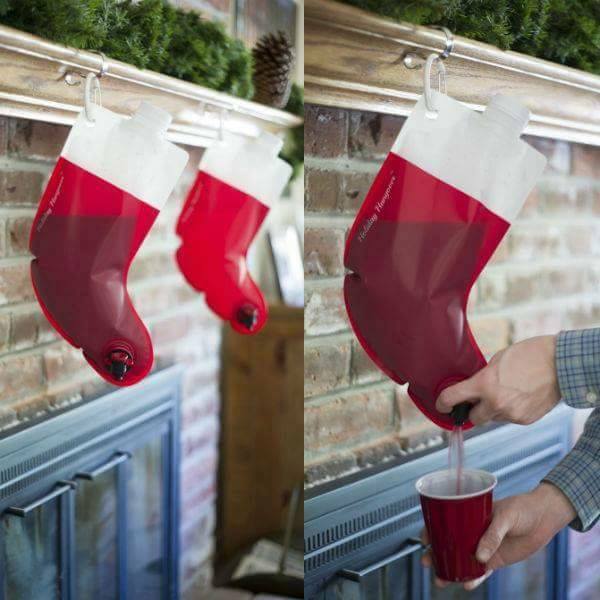 Add Christmas Bows to your shoes via Pinterest…. 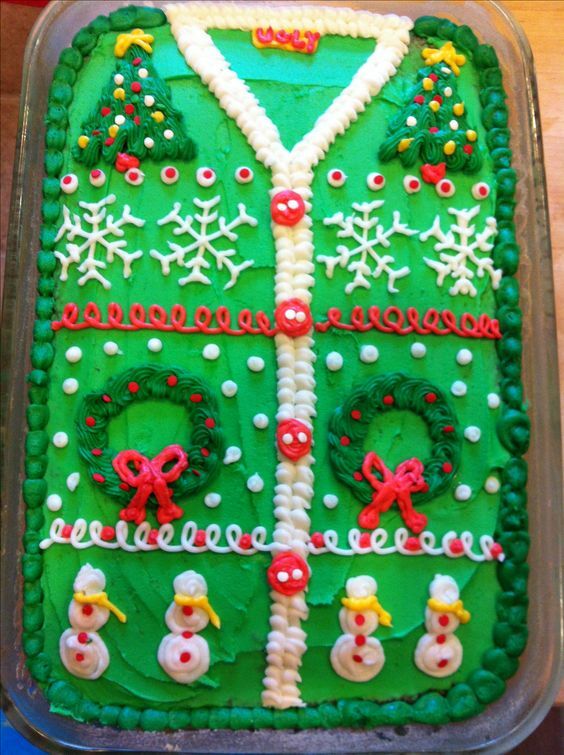 Ugly Christmas Sweater Cake made in a 9×13 pan…so fun! 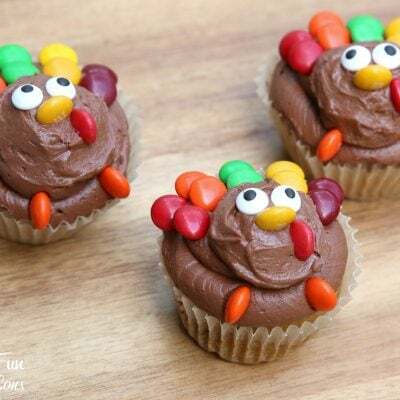 via Pinterest…. 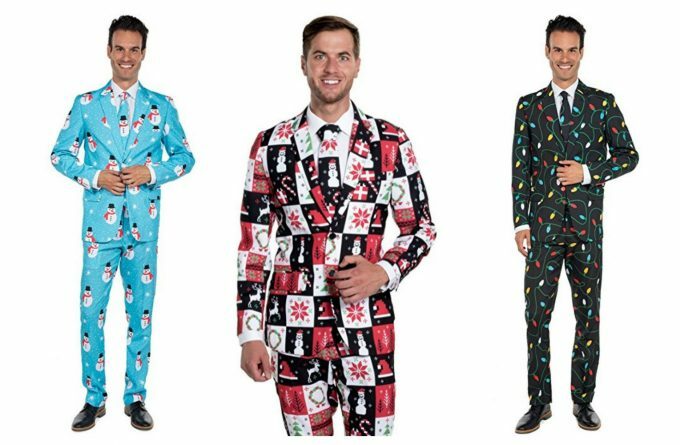 Ugly Christmas Suits found HERE…. 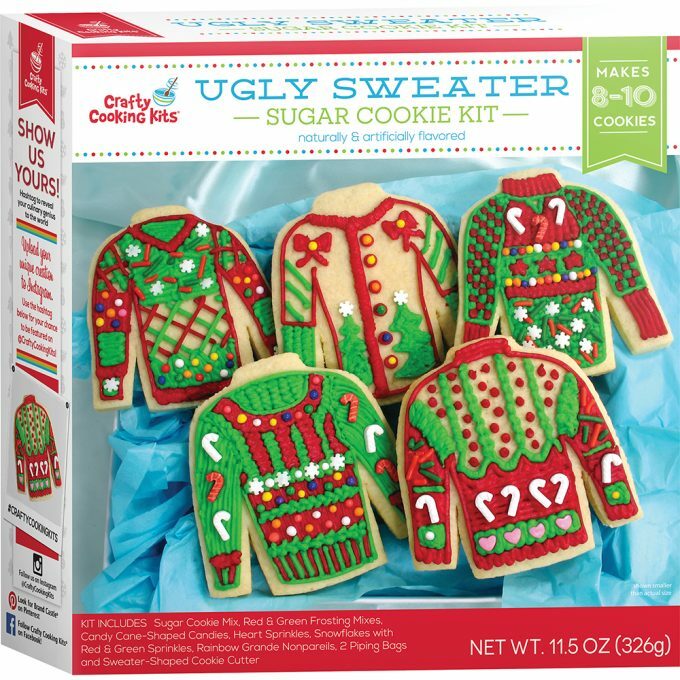 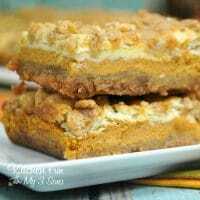 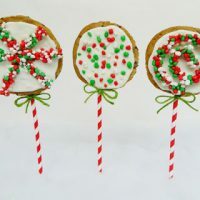 Ugly Sweater Sugar Cookie Kit found HERE…. 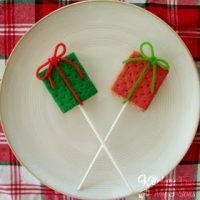 Thanks for the ideas! 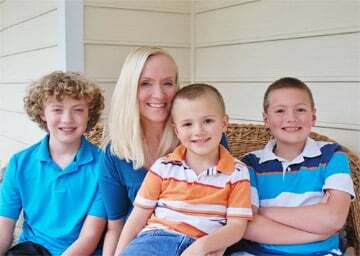 Keep up the good work.God bless!